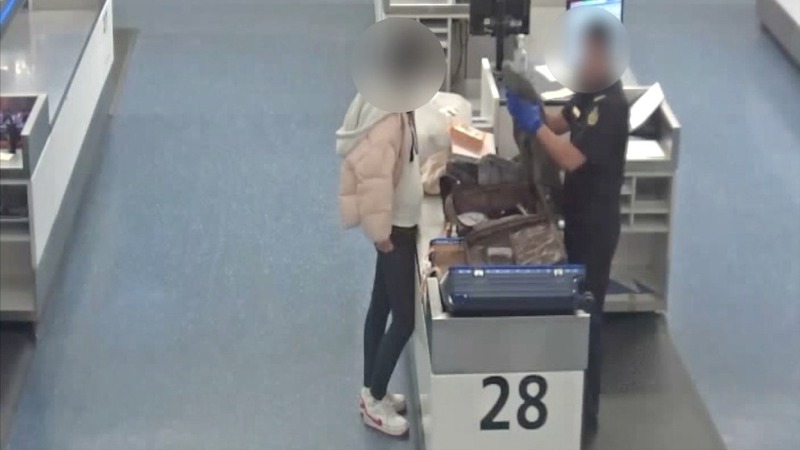 A 30-year-old Australian woman was arrested on arrival at Sydney Airport, after an Australian Border Force (ABF) and Australian Federal Police (AFP) investigation into migration fraud. She is the second person to be charged as part of an ongoing investigation into a highly sophisticated organised crime syndicate, which began late last year. On 20 December 2018, ABF and AFP investigators executed warrants at a commercial premises in Auburn, where they allegedly found dozens of fraudulently obtained Medicare cards and credit cards. On 21 December 2018, a 32-year-old Chinese national was arrested and charged by the AFP with 10 offences under the Migration Act 1958. ABF Regional Investigations NSW Superintendent Garry Low said the ABF takes migration fraud seriously and will prosecute those who think they can undermine the integrity of Australia’s migration systems. “Only registered migration agents can legally give advice on migration law. It is a serious offence to offer someone assistance with migration matters if you are not a registered migration agent,” he said. Investigators will allege the 30-year-old woman had helped a number of foreign citizens fraudulently obtain visas to enter Australia, while operating illegally as a migration agent. She has been charged with several Migration Act offences and faced Sydney Central Local Court today (25 January 2019). She will next appear in the same court on 26 March 2019. Investigations are ongoing and further arrests have not been ruled out. People with information about suspected migration fraud should contact Border Watch at Australia.gov.au/borderwatch. By reporting suspicious activities, you help protect Australia’s border. Information can be provided anonymously.